D-Shaped Shower Cubicle: This type of cubicle can be installed in just about every home.If your bathroom has a single wall, this cubicle design can be easily attached to it giving your home the perfect finish and look. The wall of shower enclosure is completely rounded which gives a D-shaped look because of which it is named as D-shaped shower cubicle. You can either get the shower door hinged or sliding, in the way as you like. 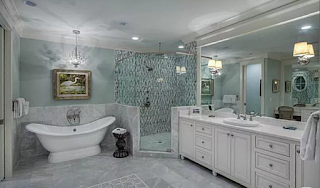 This is the most elegant shower enclosures you will come across with its chic design and feel while opening it up. 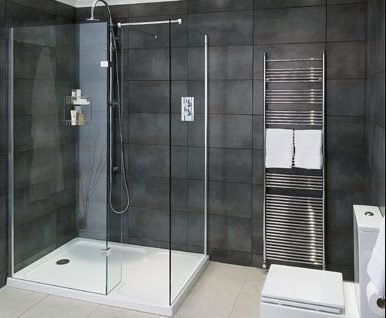 Quadrant Shower Cubicle: This type of shower cubicle has been designed to fit the corner of any bathroom. If you want to get this cubicle installed, you need two walls for its attachment. The front of the quadrant is round and over hangs out from the two walls it is attached too. In this case also you have a choice of the type of shower doors you want to get installed i. e. sliding shower door or a hinged shower door. 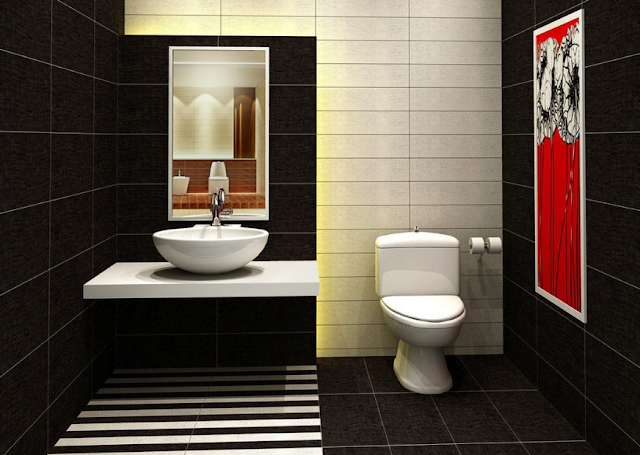 Its design is very fashionable and is popular amongst the trend setters. Square Shower Cubicle: You might have seen this type of shower cubicle in the bathrooms as it is a very common one. To attach this kind of shower cubicle, you need two free walls next to each other. Two glass sides will then be attached making it a square shower cubicle. 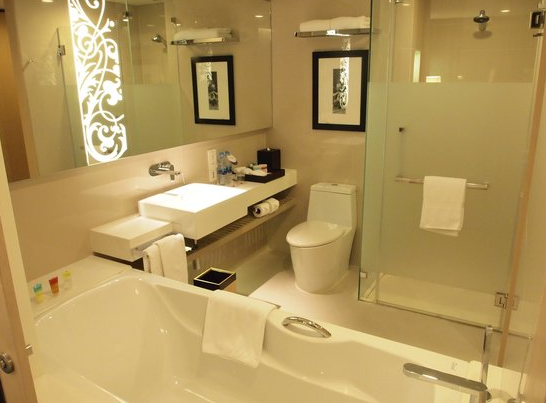 These types of shower cubicles are particularly useful if you are trying to create space in your bathroom as it can be easily installed in any corner. With this type of cubicle you can install doors that are either hinged door which swings open or a door with sliding feature which runs along a track. Both of these types of shower doors are easy to maintain.